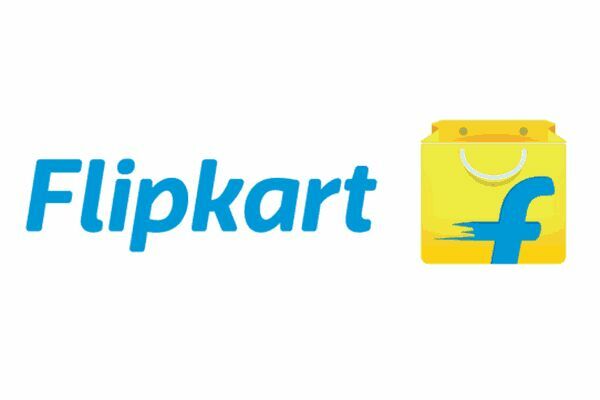 Flipkart Refer & Earn program is back again where you have to refer your friends and you can earn Rs.100 Flipkart Gift Voucher per referral which is valid on minimum purchase of Rs.500. Your friend will also get Rs.100 off once he/she SignUp & enter your referral code. Both, your and your friend's coupon are valid on minimum purchase of Rs.500. - You can refer unlimited friends but maximum you can earn reward for 3 friends. • Invite your friends to install the Flipkart App. Once your friend installs the app and logs-in to the App, both of you get the Rs.100 off on minimum purchase of Rs.500. Please note that your friend should use your invite code after installing the Flipkart App. Do I earn rewards just for inviting?